The Mako Emergency Response Boat range has been specifically designed to meet the demanding requirements of Search & Rescue Organizations throughout the World. 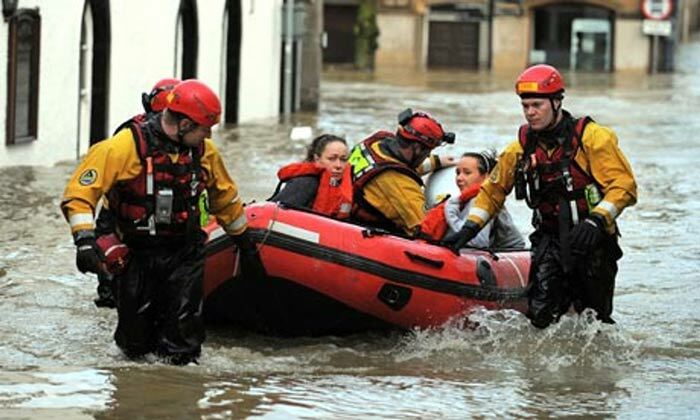 Our Emergency Response boats are highly portable and can be packed into small sizes allowing them to be easily transported into any area/situation to be rapidly deployed within minutes. Reinforced below the water line to prevent damage to the boat during rescue missions.